A milk chocolate praline finished off with a hazelnut. Personalised Carousel Large Pralines are a great looking piece that tastes better than you can possibly imagine. 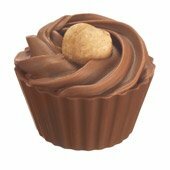 For a delicious promotional product that’s highly impressive, we invite you to have a look at the branded Carousel Large Pralines. 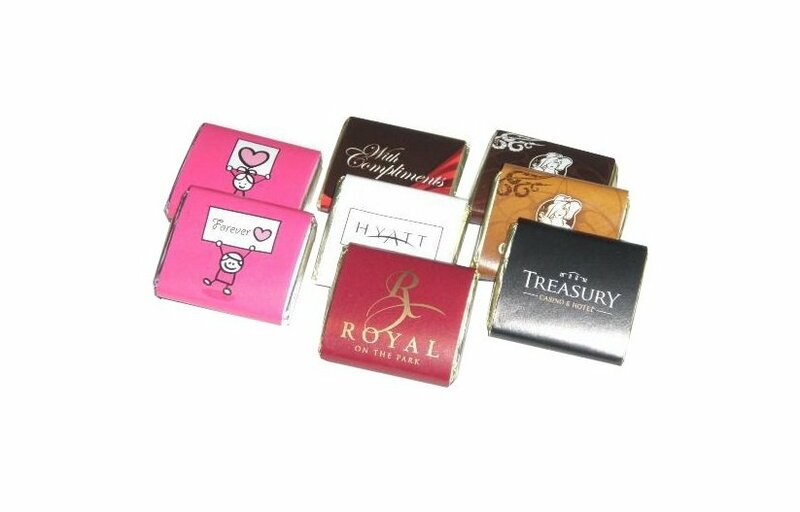 These mouth-watering confectioneries will definitely raise the bar in promotional giveaways with its premium taste and regal presentation. Top it off with your custom design on the packaging and you have yourself a winning promotional tool that just can’t be beaten. We’ve gone through the lengths of perfecting every little detail in making these custom carousel large pralines. Just by looking at it you can already tell it exudes class. The chocolate base has been carefully shaped to showcase every curve and edge beautifully, and is complemented by the swirling creamy chocolate finish at the top. Top cap it off, we’ve put a whole hazelnut to sit at the tip to add a crunchy contrast to the chewy chocolate base. Anyone with a sweet tooth will be certainly delighted with the personalised Carousel Large Pralines. And for those who are not so much into sweets, one taste of this scrumptious confectionery might just have a sudden change in palate. Make sure you speak to our sales representatives about customisation options so you can properly maximise the potential of your promotion. 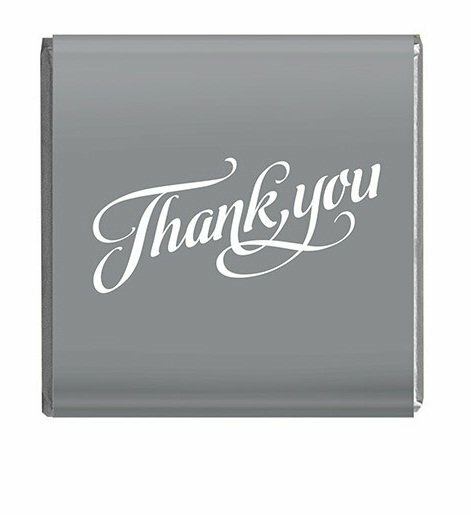 You can reach our sales team by sending us a message on live chat. Just hop on that chat box on your screen and one of our staff will certainly get back to you. If you prefer calling, we can be reached through our hotline. Just dial 1300 008 300. You can also get the carousel pralines in a smaller version. Take a look at the branded Carousel Praline if you prefer this option. Or if you like your pralines with a hint of coffee, you should definitely go for the custom Cappuccino Pralines which is also available in the bigger size Cappuccino Large Pralines. Lastly, if you’re likely to be on the hunt for promotional caps to match your confectionery giveaways, then please head on over to our Fast Caps site once you’re done with your shopping here. Be great to see you over there too. Bundling a delicious confectionery gift along with a head wear keepsake is really clever. Perhaps kick off your search with the promotional Acrylic Curved Peak Baseball Snapback.